You are here: Home / Connecting / Finding Nemo: A Story of Adventure & Love, Sea It Yourself and WIN a Copy! 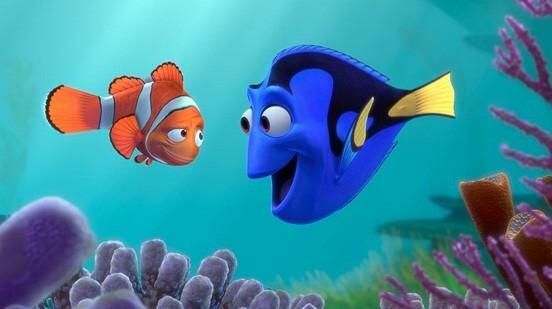 Well, Disney and Pixar blew us away with Finding Nemo and now it’s back for younger generations to enjoy! It is in-stores today and Disney Pixar have given me the chance to review and give one way to one lucky Whispered Inspirations reader. I think Finding Nemo is one of my favorite movies, Disney has so many and I am totally a Disney fanatic but, this one holds such a warm place in my heart. It’s a tale of adventure, of rebellion, consequence and about growing up and letting go. When I was younger, this story resounded to me in many ways in the sense that like Nemo, I didn’t understand why my parents didn’t just let me be. It also taught me the dangers that do exist. But, as an adult and a parent, it means so much more! It makes me feel like Marlon the Clown fish, it makes me not want to let go because it’s hard to accept that your kids grow up and eventually need you less and less. It’s amazing how much a story can mean to you in different stages of your life. I don’t know about you but, Dory is my favorite. She has a child-like innocence, not to mention short-term memory loss but–it’s what makes her so very special. She sees life in a much more positive way and she never gives up. I don’t know how many times I have used this principle in my life since Finding Nemo debut many years ago. It’s helped me never to give up and as silly as it may sound, Dory voiced by none other than Ellen DeGeneres is a wise little fish. 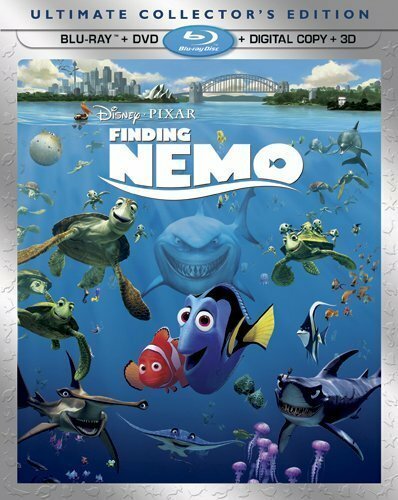 The Blu-ray 2D and 3D debuts mark the first time “Finding Nemo” has ever been available in these hi-def formats. Featuring pristine high definition picture and sound, the Blu-ray creates an incredible at-home experience with a host of interactive features and bonus features including 3D Virtual Aquariums, 2D Virtual Aquariums, CineExplore, A Filmmakers’ Roundtable and more. The giveaway is open until December 14th and open to Canada! A bonus is the short Knick Knack that comes with the DVD is awesome, you can see the characters in this short have made debuts in other films like Cars, UP and in Finding Nemo. Overall, this is a movie made to be shared and enjoyed by all, it’s a heartwarming tale of courage and love. Do you love Finding Nemo? Happy Entering and til next time–cheers m’deres! Previous Post: « Hard Candy Review: Lashaholic Big Bad Lashes Mascara, Mouthing Off Lip Shine and Glow Away Bronzer and Highlighter Duo! Dory is my favorite character. 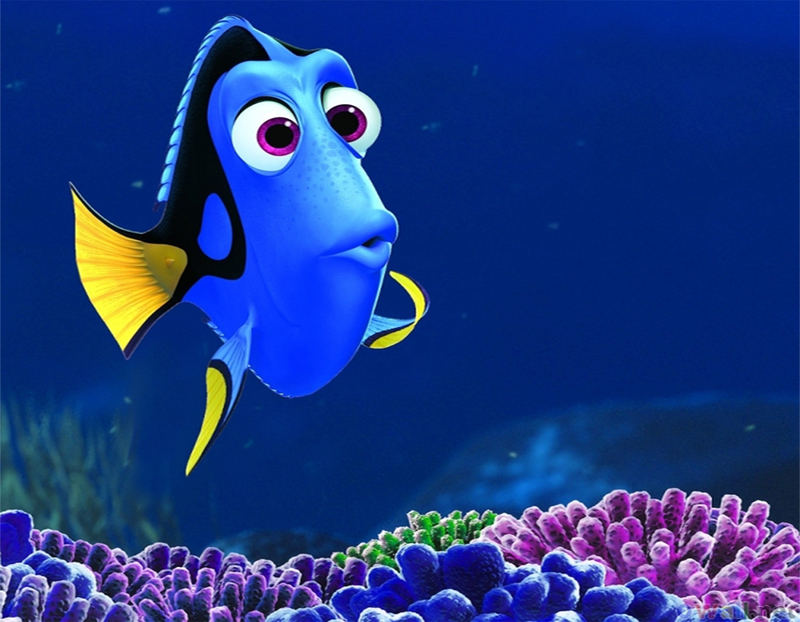 I love dory cause she is funny with her short term memories! Dory. She makes me smile. Anyone whos answer isn't Dori is crazy! I like the turtles, other than nemo of course. I love Dory, she is hilarious. Ellen was absolutely the best choice for Dory. My recent post Disney on Ice Presents Worlds of Fantasy &amp; CONTEST!